Dakim Brian Fitness WIN A FREE COPY! One of our lucky listeners will WIN a free copy of the Dakim Brain Fitmess System. A $249 value!!!! 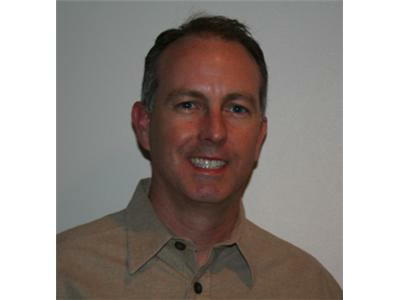 Charles Roberson, Regional Vice President of Dakim will join us today to share the benefits of brain fitness. 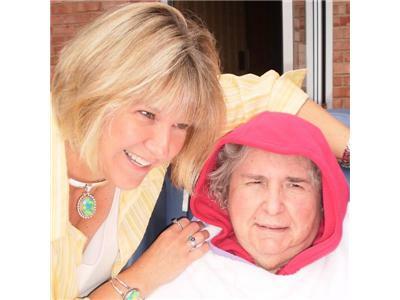 The mission of Dakim Brain Fitness is simple: Give every senior the essential tools to maintain their brain health in order to get the most out of life and help prevent the threat of memory loss. 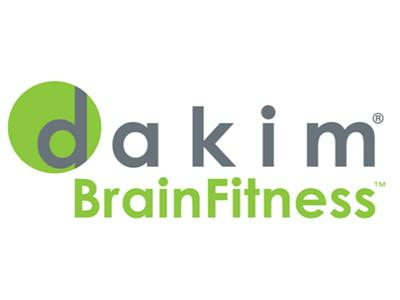 Callers interested in purchasing the Dakim Brain fitness program for home use can receive $50 off for 10 days after the show by calling (800) 860-7810 and referencing Alzheimer’s Speaks Radio!